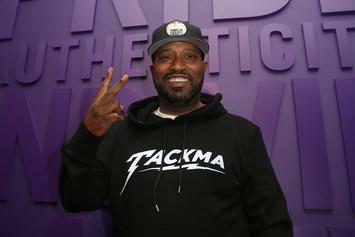 Bun B Praises Travis Scott: "There's Something Special About Him"
Bun B Connects With 2 Chainz & Yo Gotti For New Song "Traphandz"
Listen to a standout record off Bun B's "Return Of The Trill" album with "Traphandz" feat. 2 Chainz & Yo Gotti. Stream Bun B's new project "Return Of The Trill," featuring Lil Wayne, Big K.R.I.T., Run The Jewels and more. 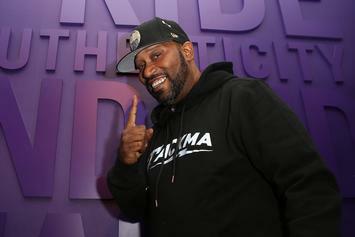 Bun B has unfinished business with the Shady/Aftermath movement. 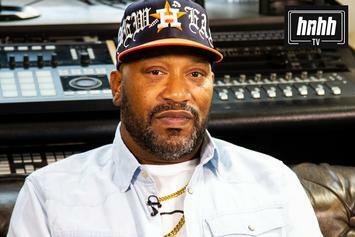 Bun B nabs T.I. & Big K.R.I.T. for the "Recognize" music video. 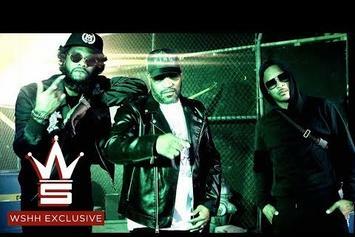 Bun B Calls On T.I. & Big K.R.I.T. 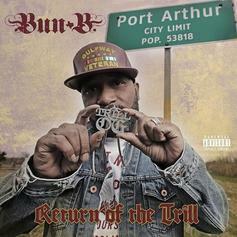 For New Southern Trunk Rattler "Recognize"
Bun B Feat. T.I. & Big K.R.I.T. 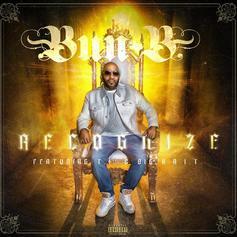 Listen to a new single from Bun B called "Recognize" featuring T.I. & Big K.R.I.T. 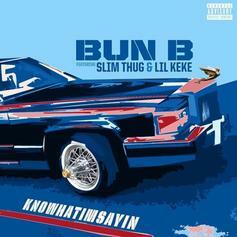 Bun B Recruits Lil Keke & Slim Thug For "Knowhatimsayin"
Bun B serves up some seafood patties and a new album anouncement.